While losing a filling or crown may seem like a mere inconvenience, it’s actually one of the leading dental emergencies that requires urgent treatment. As soon as you notice that the filling or crown is missing, head for an emergency dentist in Philadelphia to repair or replace the dental piece. 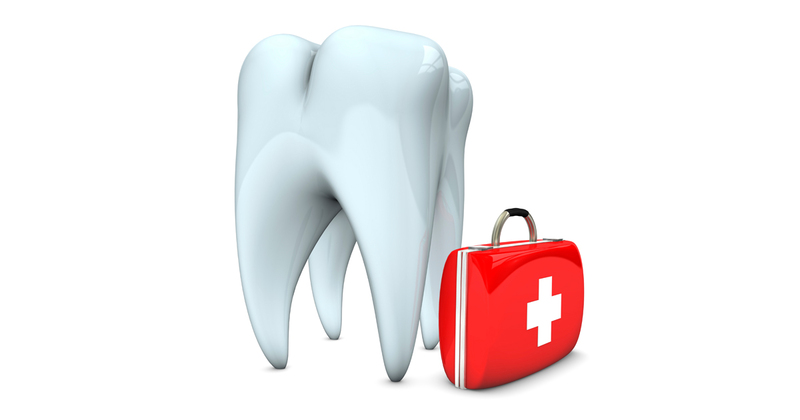 Toothaches are one of the most common reasons that people seek emergency dental treatment. When the pain strikes, try thoroughly rinsing your mouth with warm, salted water to reduce the pain and swelling. 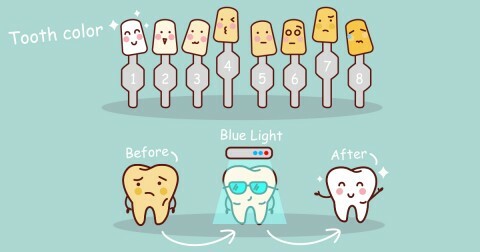 This is a wise plan for many dental emergencies. But any dental pain shouldn’t be ignored, so you should visit an emergency dentist in Philadelphia as soon as possible. An abscessed tooth is one of the most painful dental emergencies because the pain persists until you see an emergency dentist in Philadelphia for treatment. If you have an exposed nerve in your tooth, you will not have to wonder about whether or not it’s a dental emergency. The searing pain you will experience with breathing, sipping drinks, or even just moving will make you feel certain that you need an emergency dental appointment. Emergency dentists suggest that you can chew a piece of sugarless gum and then use it to cover the exposed nerve to give you the temporary relief you need until you can get to the dentist for treatment.